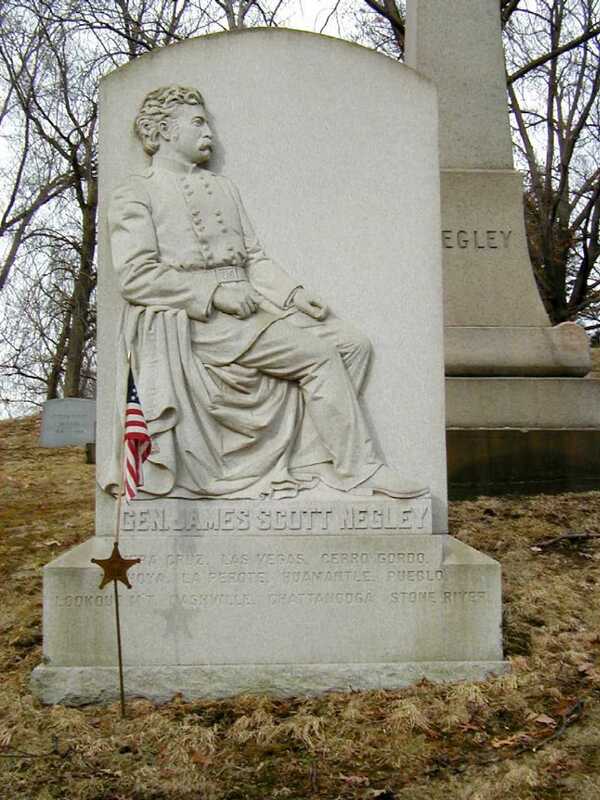 NEGLEY, James S., Soldier, born in East Liberty, Alleghany County, Pennsylvania, 26 December, 1826. He was educated at Western-university (now University Of Pittsburgh), enlisted as a private in the 1st Pennsylvania regiment in 1846, and served in most of the important engagements during the Mexican war, at the conclusion of which becoming a farmer and horticulturist. 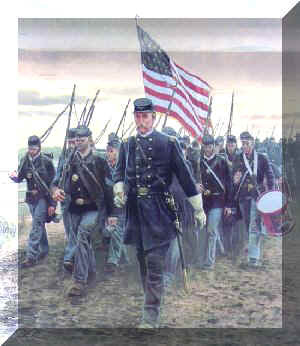 He raised a brigade of three months' volunteers at the beginning of the Civil War, was commissioned Brigadier-General of volunteers in April, 1861, served in Alabama and Tennessee with the Army of the Ohio, and at the battle of Lavergne, 7 October, 1862, was in command, defeating the Confederates under General Richard H. Anderson and General Nathan B. Forrest. He was promoted Major-General for gallantry at Stone River, 29 November, 1862, was engaged in the Georgia campaign, and at the battle of Chickamauga, 19-20 September, 1863, held Owen's Gap. He settled in Pittsburg, Pennsylvania, after the war and represented that city in congress in 1869-'75 and in 1885-'7, being elected as a Republican. He then removed to New York city.